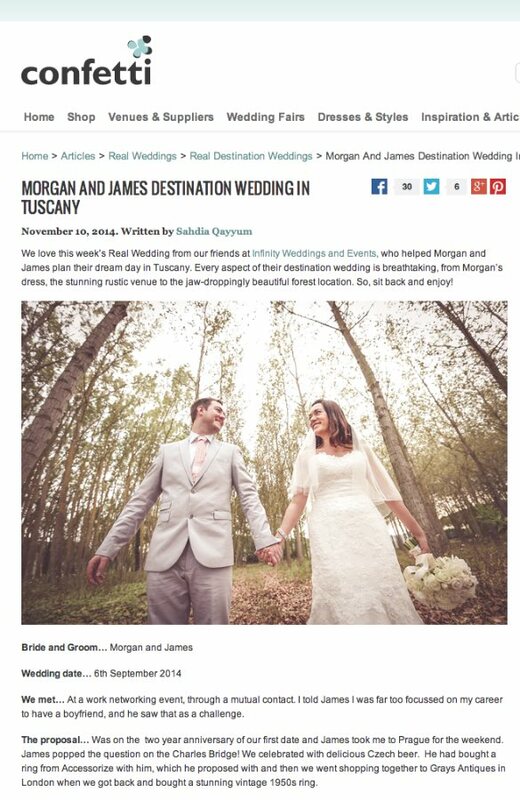 We love this week’s Real Wedding from our friends at Infinity Weddings and Events, who helped Morgan and James plan their dream day in Tuscany. Every aspect of their destination wedding is breathtaking, from Morgan’s dress, the stunning rustic venue to the jaw-droppingly beautiful forest location. 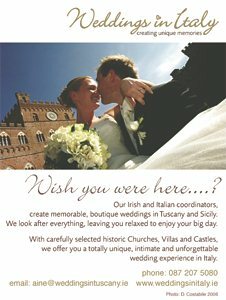 So, sit back and enjoy!